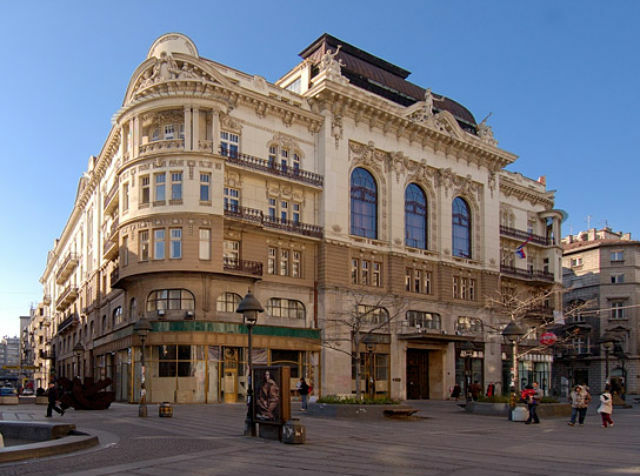 The Conference will take place in the Serbian Academy of Sciences and Arts building, located in the city center, in the Knez Mihailova street, which is the main pedestrian and shopping street. 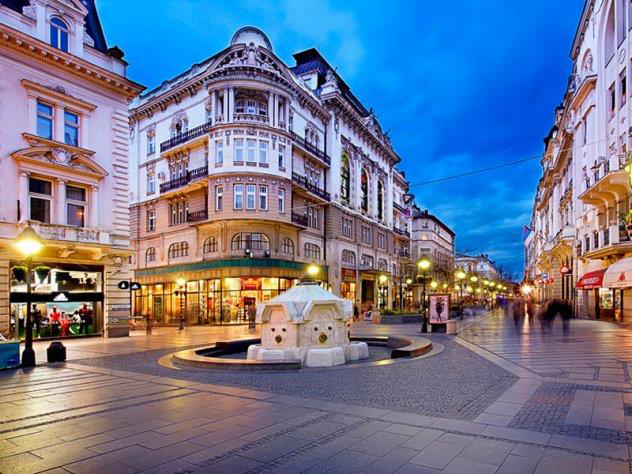 There are many hotels, restaurants, parks and tourist sites within walking distance from the conference venue. 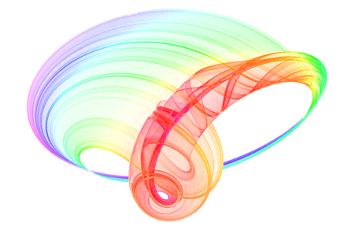 Map of PHOTONICA2019 important places can be viewed here. 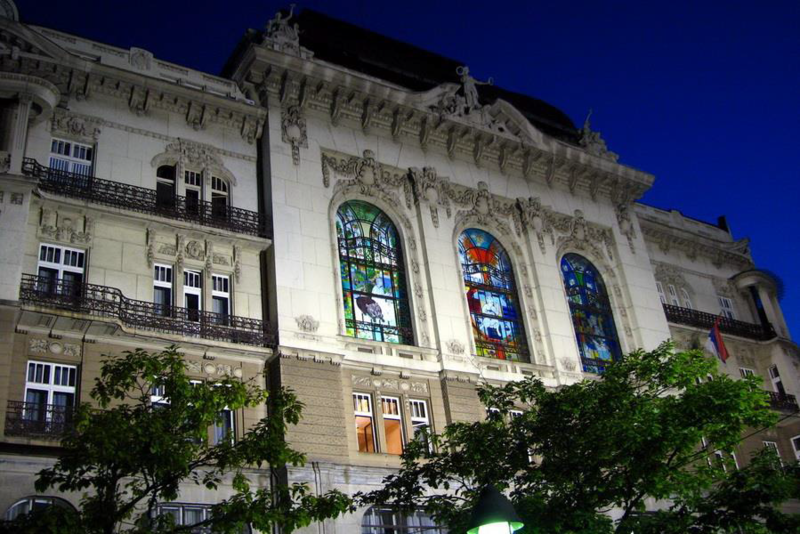 IMPORTANT: Serbian Academy of Sciences and Arts is distinguished institution of supreme national importance. Therefore, we we kindly ask you to respect a dress code which you can read here.